Hillebrandite: Mineral information, data and localities. White, colorless, very pale greenish white. Named by Fred Eugene Wright in 1908 in honor of William Francis Hillebrand (12 December 1853, Honolulu, Hawaii, USA - 7 February 1925, Washington, D.C., USA). Hillebrand was regarded as one of the best wet analytical method chemists in the USA and was with the U.S. Geological Survey. He described 5 new minerals himself, and 11 others jointly. White fibrous crystals typical. Compare 'UM1977-14-SiO:CaH'. National Museum of Natural History, Washington, D.C., USA, 86531. Vesuvianite 3 photos of Hillebrandite associated with Vesuvianite on mindat.org. Spurrite 3 photos of Hillebrandite associated with Spurrite on mindat.org. Calcite 2 photos of Hillebrandite associated with Calcite on mindat.org. Wollastonite 2 photos of Hillebrandite associated with Wollastonite on mindat.org. Monticellite 2 photos of Hillebrandite associated with Monticellite on mindat.org. Chegemite 2 photos of Hillebrandite associated with Chegemite on mindat.org. Larnite 2 photos of Hillebrandite associated with Larnite on mindat.org. 14.5.19 Riversideite Ca5(HSi3O9)2 · 2H2O Orth. 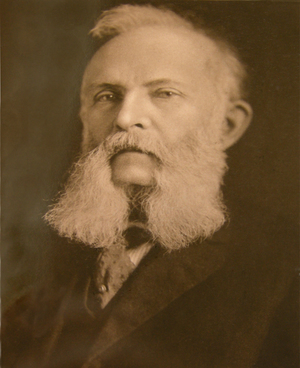 Wright, F.E. (1908) On three contact minerals from Valardeña, Durango, Mexico. (Gehlenite, spurrite and hillebrandite). American Journal of Science: 176: 545-554. Claringbull, G.F. (1953) Mineralogical Society (London). American Mineralogist: 38: 734-737. Dai, Y., Post, J.E. 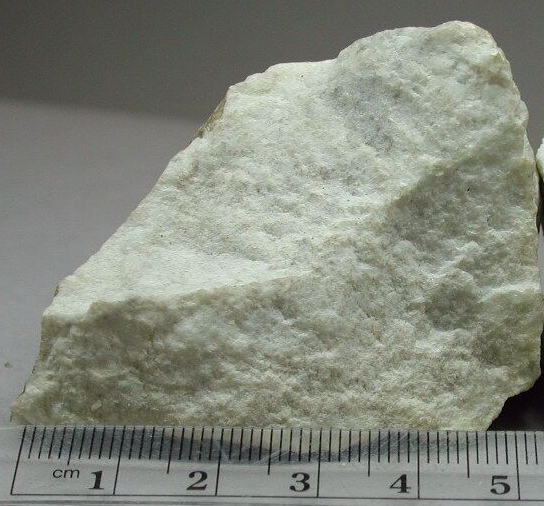 (1995) Crystal structure of hillebrandite: A natural analogue of calcium silicate hydrate (CSH) phases in Portland cement. American Mineralogist: 80: 841-844. Xu, H., Buseck, P.R. (1996) TEM investigation of the domain structure and superstructure in hillebrandite, Ca2SiO3(OH)2. American Mineralogist: 81: 1371-1374. Zadov, A.E., Pertsev, N.N., Belakovsky, D.I., Chukanov, N.V., Kuznetsova, O.Y. 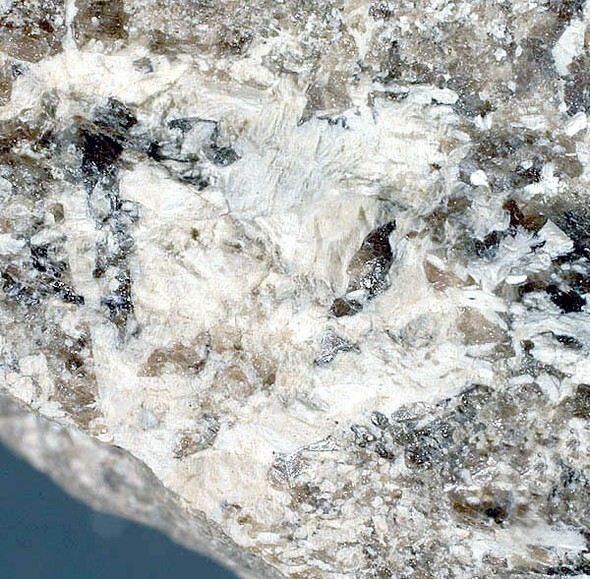 (2004) Foshagite and hillebrandite from skarn xenoliths of Ioko-Dovyrensky massif. Zapiski Vserossijskogo Mineralogicheskogo Obshchestva: 133(1): 73-83. The following Hillebrandite specimens are currently listed for sale on minfind.com. Kusachi et al (1971) Koubutsugaku Zasshi, 10, 296-304.; Kusachi, I., Numano, T., & Henmi, K. (1971). 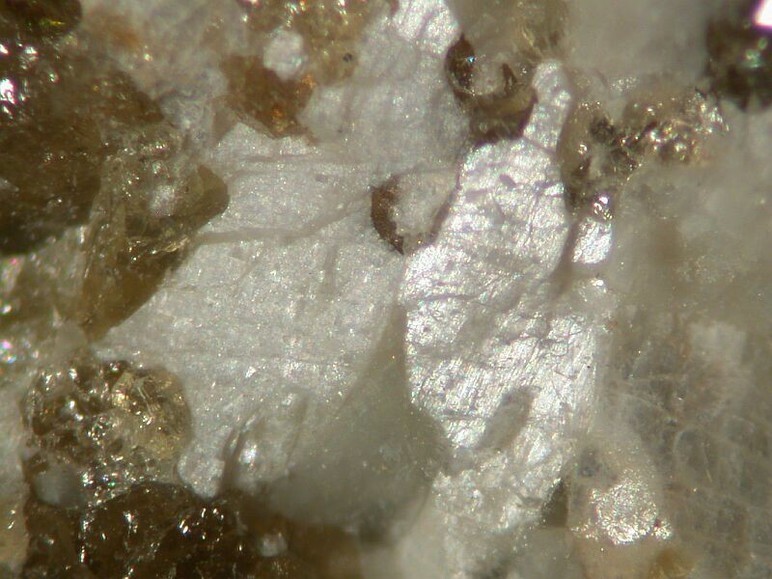 Contact minerals from Kushiro, Hiroshima Prefecture; 3, Foshagite, Hillebrandite and Scawtite. Journal of the Mineralogical Society of Japan, 10, 296-304. Mineralogical Journal Vol. 14 (1989) , No. 7 pp 299-302; KUSACHI, I., & HENMI, C. (1991). Sillenite from Fuka, Okayama prefecture, Japan. Mineralogical Journal, 15(8), 343-348. Galuskin, E.V., Gfeller, F., Armbruster, T., Sharygin, V.V., Galuskina, I.O., Krivovichev, S.V., Vapnik, Y., Murashko, M., Dzierżanowski, P., Wirth, R. (2015): Mayenite supergroup, part III: Fluormayenite, Ca12Al14O32[□4F2], and fluorkyuygenite, Ca12Al14O32[(H2O)4F2], two new minerals from pyrometamorphic rocks of the Hatrurim Complex, South Levant. European Journal of Mineralogy, 27, 123-136. Bailau, R., Gałuskin, E. V., Gazeev, V. M., & Gałuskina, I. O. Raman investigation of potential new mineral-Fe 3-analogue of wadalite from calcareous-silicate xenoliths of the Upper Chegem caldera, Northern Caucasus, Russia. Galuskina, I.O., Krüger, B., Galuskin, E.V. ,Armbruster, T., Gazeev, V.M., Włodyka, R., Dulski, M. & Dzierżanowski, P. (2015): Fluorchegemite, Ca7(SiO4)3F2, a new mineral from the edgrewitebearing endoskarn zone of an altered xenolith in ignimbrites from Upper Chegem Caldera, Northern Caucasus, Kabardina-balkaria, Russia; Occurrence, crystal structure, and new data on the mineral assemblages. Canadian Mineralogist. 53, 325-344. Am Min 73:11-12 p 1497; Sarp H, Burri G (1987) Yeni bir mineral, trabzonit, Ca4 Si3 O10 2H2O. Bulletin of the Geological Society of Turkey 30, 57-60; Armbruster T, Yang P, Liebich B W (1996) Mechanism of the SiO4 for CO3 substitution in defernite, Ca6(CO3)1.58(Si2O7)0.21(OH)7[Cl0.50(OH)0.08(H2O)0.42]: a single-crystal X-ray study at 100 K. American Mineralogist 81, 625-631; Taner, M. F., Martin, R. F., & Gault, R. A. (2013). The Mineralogy of Skarns of the Spurrite–Merwinite Subfacies, Sanidinite Facies, Güneyce–Ikizdere Area, Eastern Black Sea, Turkey. The Canadian Mineralogist, 51(6), 893-911. Anthony, J.W., et al (1995), Mineralogy of Arizona, 3rd.ed. : 251, 414; Butler, B.S., et al (1938b), Geology and ore deposits of the Tombstone district, AZ, AZ Bur. Mines Bull. 143; Galbraith, F.W. & D.J. Brennan (1959), Minerals of AZ: 97, 103. Eakle, Arthur Starr (1925a), Foshagite, a new silicate from Crestmore, California: American Mineralogist: 10: 97-99; Vigfussen, V.A. (1931), The system CaO-SiO2-H2O, hillebrandite and foshagite: American Journal of Science, 5th series: 21: 76; Woodford, A.O., Crippen, R.A., and Garner, K.B. (1941) Section Across Commercial Quarry, Crestmore, California. American Mineralogist: 26: 352-381; Woodford, A.O. (1943), Crestmore minerals: California Division Mines Report 39: 357; Pemberton, H. Earl (1983), Minerals of California; Van Nostrand Reinholt Press: 477.
ⓘ 48-55 Mine (Garnet Mine; Vesper Peak Mine) ?